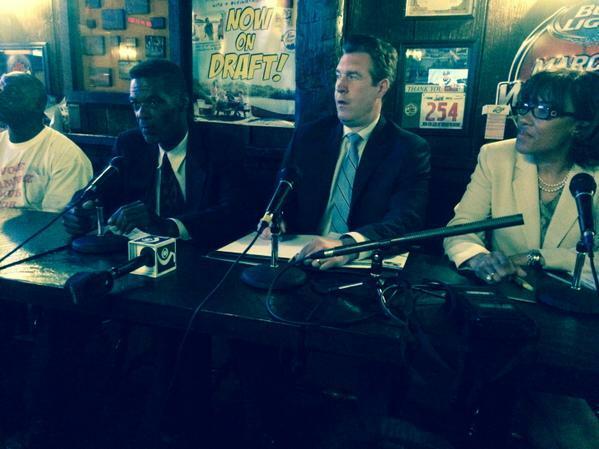 Flint officials will meet this evening to look for money to hire more police officers. There have been eleven murders in the past 2 weeks. The latest victim was shot and killed last night. So far this year, Flint has seen 35 homicides. That’s more than in all of 2014. 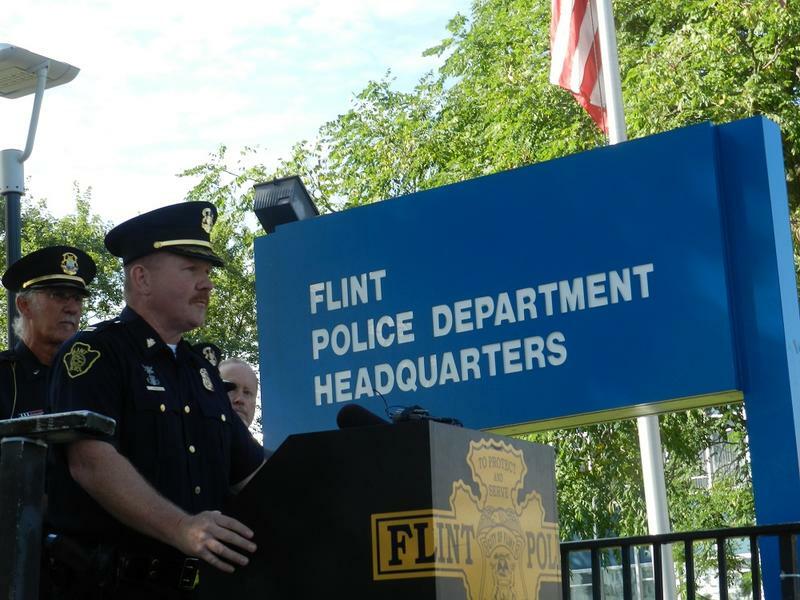 Budget cuts have dramatically reduced the size of Flint’s police force in recent years. Mayor Dayne Walling wants to tap other departments for money to hire five to ten new police officers. “I think any capacity we can add to the Flint police department would be welcomed by the community,” says Walling. Walling says he would like to add another officer per shift. 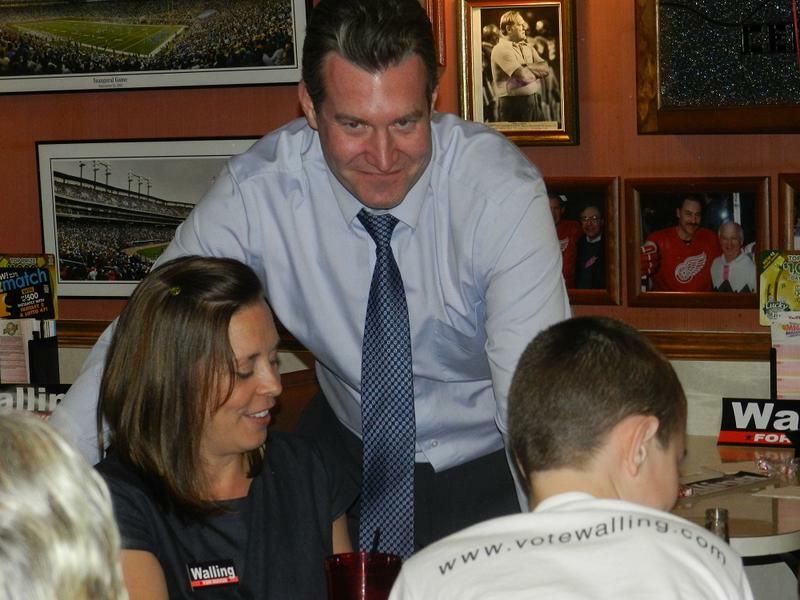 Several city council members say they would like more cops on the street, but they question whether Walling’s push is tied to his re-election bid. Other council members say they do not want to see cuts in other departments, like blight elimination, to add more police officers on the beat. UPDATE: Another person was murdered in Flint last night, bringing the total in the past two weeks to 11. This story has been updated to reflect the latest numbers. Thousands of people will be in Flint this week for the annual ‘Back to the Bricks’ auto showcase and cruise. Flint police Captain Collin Bernie says a 6 p.m. teen curfew will be in effect again this year.